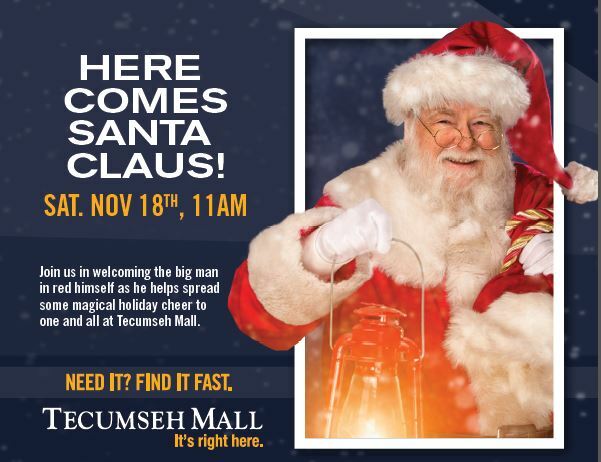 Santa Claus arrives at Tecumseh Mall on Saturday, November 18, 2017. Santa will arrive at 11am and fun, family activities are planned for the day. Everyone will enjoy the Gliss On Ice Skating show, and the Singing Christmas Elf. 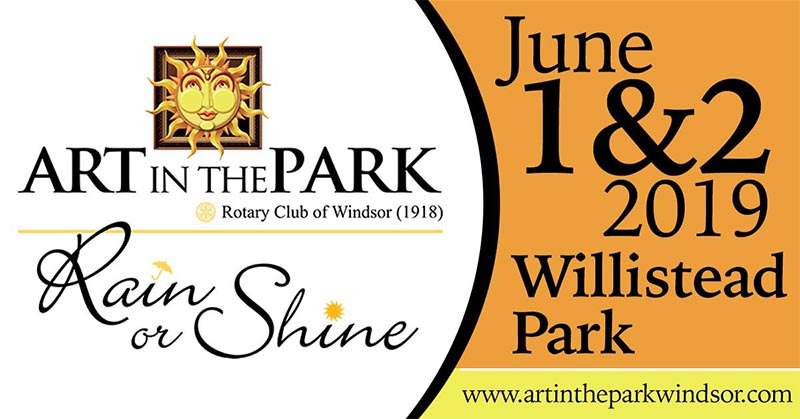 Meet and greet with some of your favourite Star Wars characters: Storm Trooper (near Shoppers), Darth Vader (near Dollarama), and Princess Leia (near Laura Secord). Don’t miss the holiday fun when Santa arrives at Tecumseh Mall.